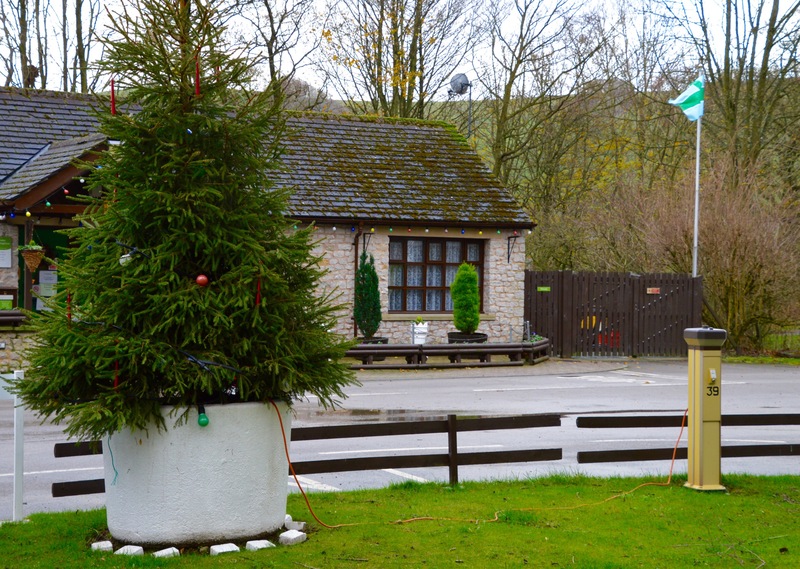 Castleton Caravan Club site. A delight! Quite apart from being an excellent site in its own right – particularly catering to the needs of serious walkers – it is of course the location that makes it so outstanding. 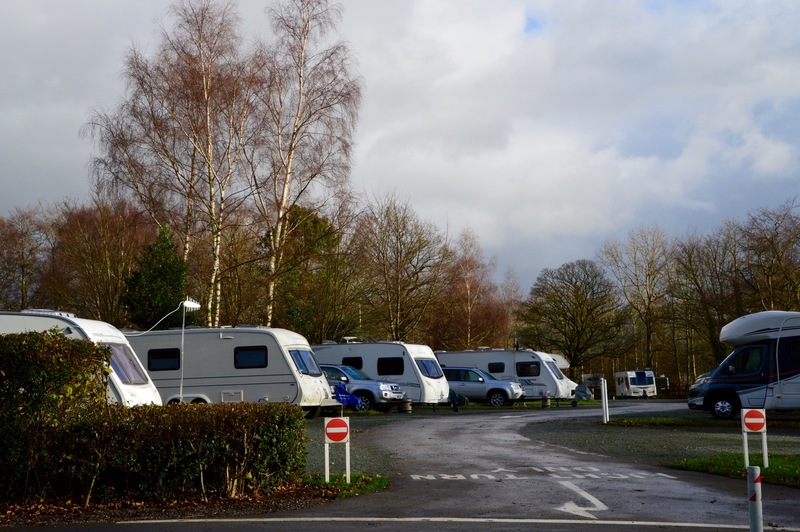 Situated in the heart of the Peak District National Park it is open all year and all pitches are all weather hard standings. The terrible flooding in Cumbria and Lancashire is on all our minds but here in Derbyshire, whilst very wet, the site is operating normally. And for the non-professional walkers the town of Castleton has half a dozen pubs all within easy amateur walking from the site.